First rule is: you gotta learn how to fly. Don't be flying your plane up here with no know how. You're gonna lose a wing. No, best take flying lessons first. 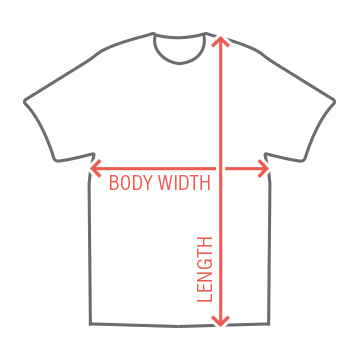 That's the first rule. Also read carefully. Too many times have guys shown up here ready to fistfight. It's flight club not fight club! 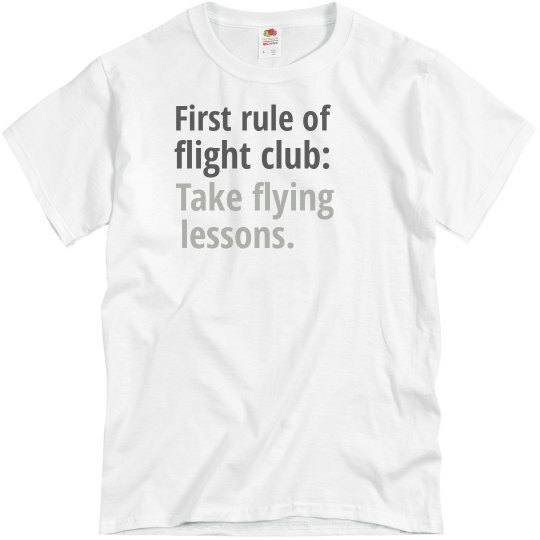 Custom Text: First rule of | flight club: | Take flying | lessons.